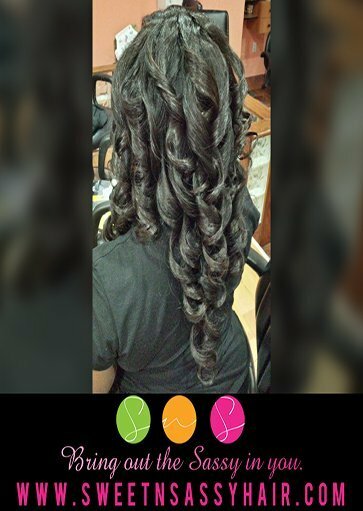 Welcome to Sweet N Sassy Hair where you can bring out the sassy in you, with our Sassy Hair Collection and our Supreme Silk Collection. Being in business for 51/2 years now, we have seen a lot of changes, made a lot of changes and have many exciting changes to come, for the betterment of ourselves and for you our customer. Customer service is very important to us. We are always researching the latest information, trend, textures and types of hair, to pass along information that keeps our customers informed. Right now our turn time is 5 to 7 business days. 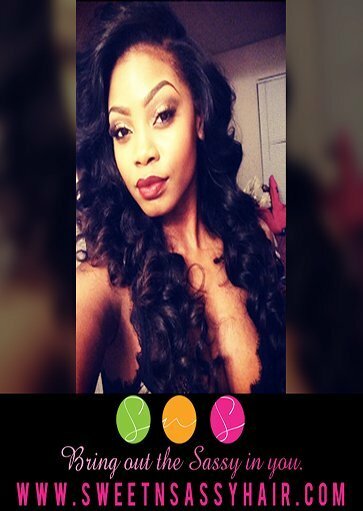 We offer others to sell our hair through our affiliate program. We discount for referrals through our virtual punch card program. 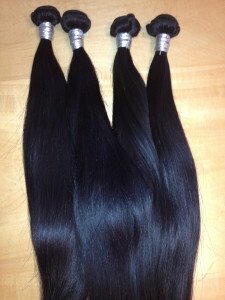 Our hair is virgin human hair lasting for 3 yrs or more. We are on Twitter, Facebook, Pinterest, Instagram, and Youtube. We are always looking for innovative textures and styles to keep you on the leading edge of hair styles. We are excited to provide human hair wigs with the latest cut styles and products to keep your hair maintained. 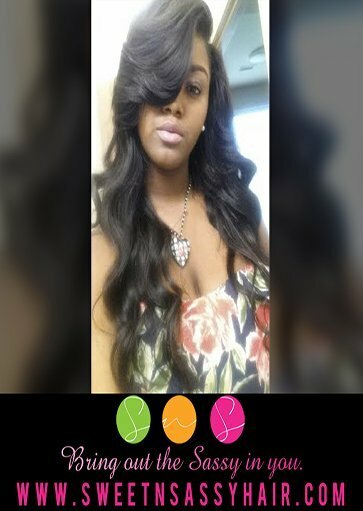 We are also excited to be working on blending fashion from Pineapple Crush with Sweet N Sassy’s hair to offer a complete package for the woman who wants it all. 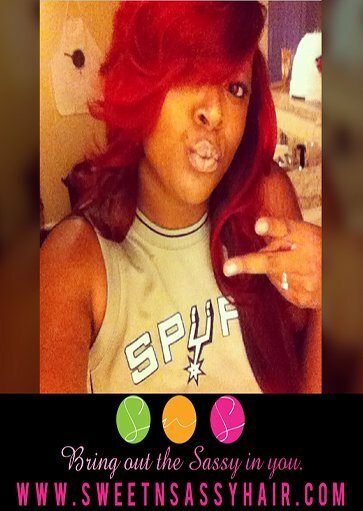 I’ve been shopping with sweetnsassyhair for about 5 years now!! I have never our shaved hair from any other vendor besides these guys!! I have yet to run across any supplier woth hair quality as the Quilaity SAS provide! 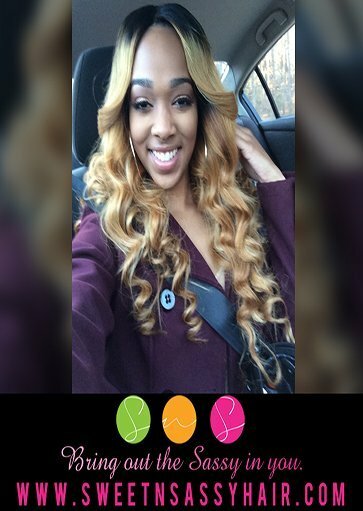 Not only is the hair perfect, but the customer service is 5 star! Everywhere I go in asked where I get my hair from and I direct everyone in her direction! I highly recommend everyone to invest in this company !!! 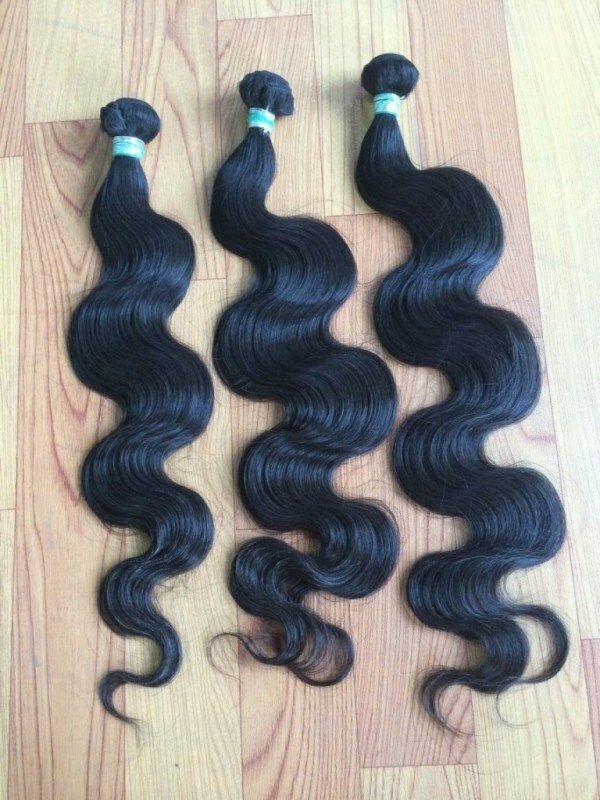 I have had my Brazilian Body Wave for about three years. I have turned it in a wig now, this is thee best hair I have ever experienced. I ordered 3 bundles of 26″. This hair is just the greatest, it always bounced back. Multiple installs, wash, co-wash, hot oil treatments. This is hair is the Superman of hair. I definitely recommend it HIGHLY!